Hello my lovelies and welcome to the month of June, we are finally half way through the year! Can you believe it? June is a very exciting month for me because it is the month that exam season ends (thank god! ), I go to Ibiza with my best friends and I will be working in Beijing in China for my summer internship – SUPER exciting stuff! 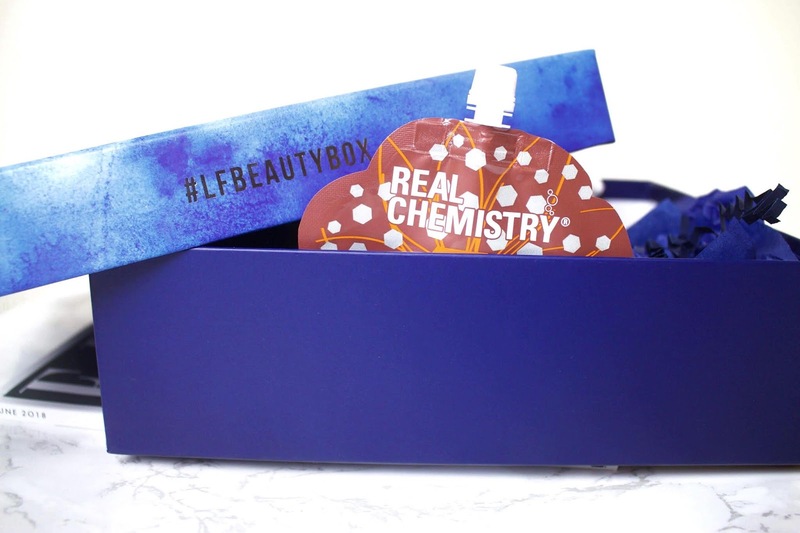 On top of all this exciting stuff that is happening in June, the Lookfantastic #LFBEAUTYBOX is defintely another thing to rave about. Can we take a moment to appreciate the design of the Into The Blue Edition box. 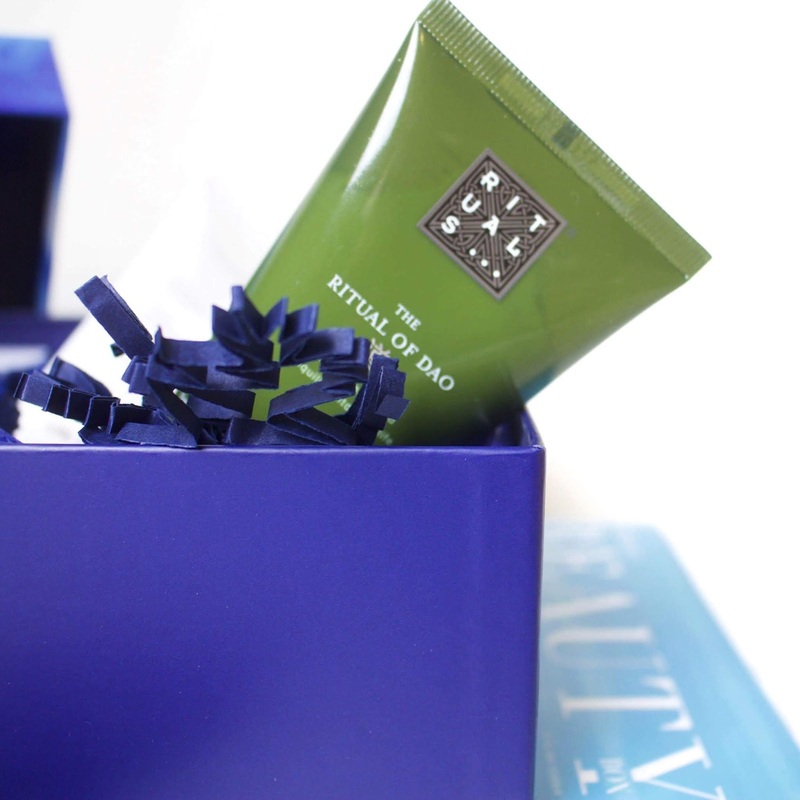 Not forgetting to mention the high-quality products that are featured inside this month’s box. 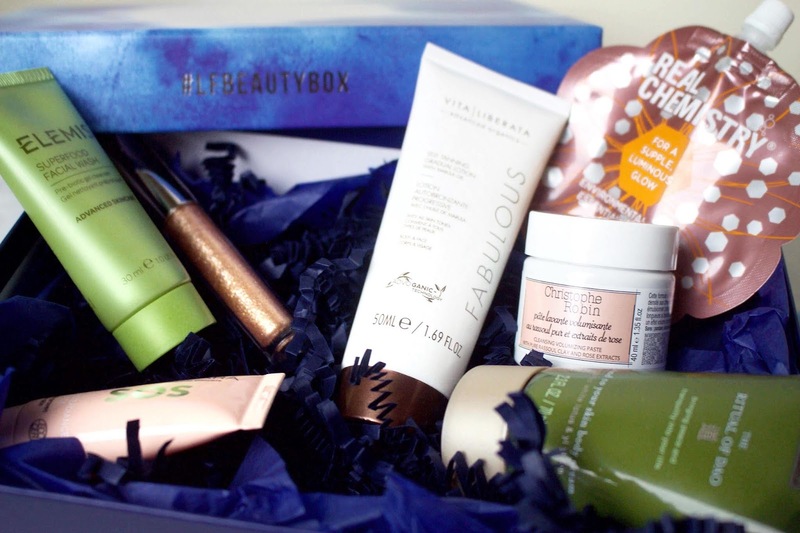 This month’s beauty box is worth of £65 and contains 7 must-have beauty and skincare related products. Of course, as usual you get a complimentary ELLE Magazine and Beauty Box Magazine with your purchase. 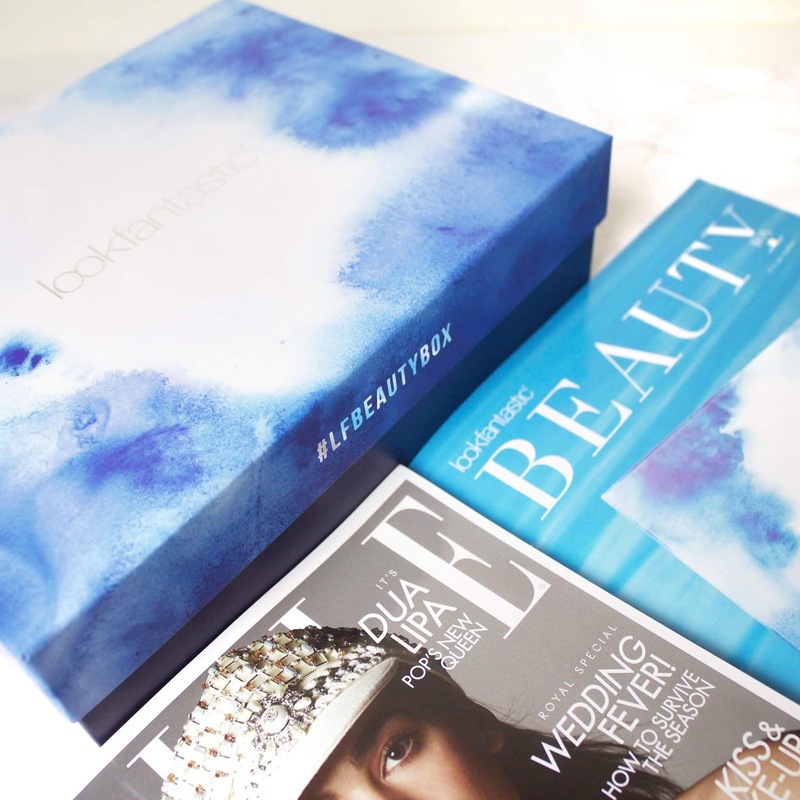 One thing that stood out to me in the Beauty Box Magazine this month is the #BBRECYCLE page. I have a stack of beauty boxes on the top of my wardrobe and have had completely no clue of what to do with them like many others. Lookfantastic have listed several different ways you can reuse these boxes e.g. as storage boxes, wall design etc. I think that this is really creative and if you guys have any ideas on how you reuse the boxes or how you could reuse the boxes then please leave your suggestions in the comments! Vita Liberata! I love this brand! Lookfantastic are really treating us this month with this gradual lotion. I have previously written a blog post ‘is fake tanning for everybody?’ mentioning this product. As a darker skin girl a lot of people assume that it is weird for me to use fake tan from time to time. I love fake tan it serves more for purpose than darkening your skin, it can really bring your skin to life with an added glow. This lightweight formula does exactly that, it is perfect for all skintones as it doubles up as a moisturiser and slowly intensifies in colour. Christophe Robin is a brand I had never heard of before. I was immediately intrigued by this product because of it’s beautifully simplistic packaging and rose extracts scent. This product left my hair feeling voluminous and nourished. It is definitely one of my favourites in this month’s box. Again, another brand I have never heard of and that’s why the beauty boxes are great as they introduce you to so many new brands! 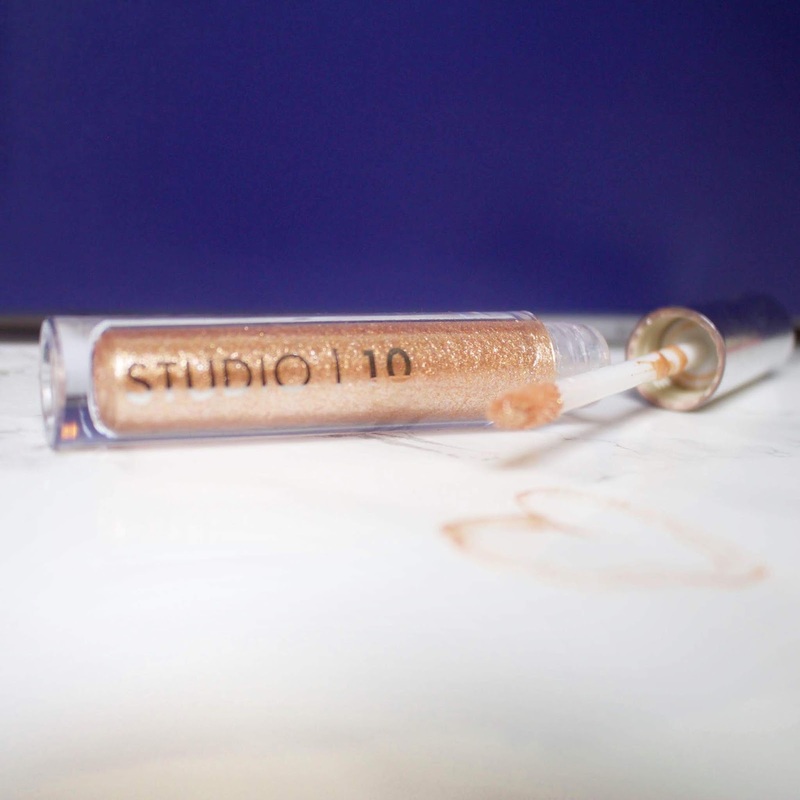 This full-sized metallic eyeshadow has a silky mousse texture and is a great shade for the summer! The metallic part is not as prominent as I thought it was going to be; However, I am going to experiment with this product a bit more! I swear I have tried this brand before as the packaging looks very familiar. I believe we received a product from this brand around the same time last year. Anyway, this product is of a good quality leaving my skin feeling extremely moisturised and glowing. It smells great too, of course! Again, another brand I swear I have heard of before thanks to Lookfantasic and their beauty box team. This facemask is vegan friendly with a soft and powdery scent. This face mask was the SOS I needed from revision, it really helped me to relax and unwind leaving my skin feeling super soft! The great thing about this product is that you can leave this mask to soak in overnight whilst you sleep. 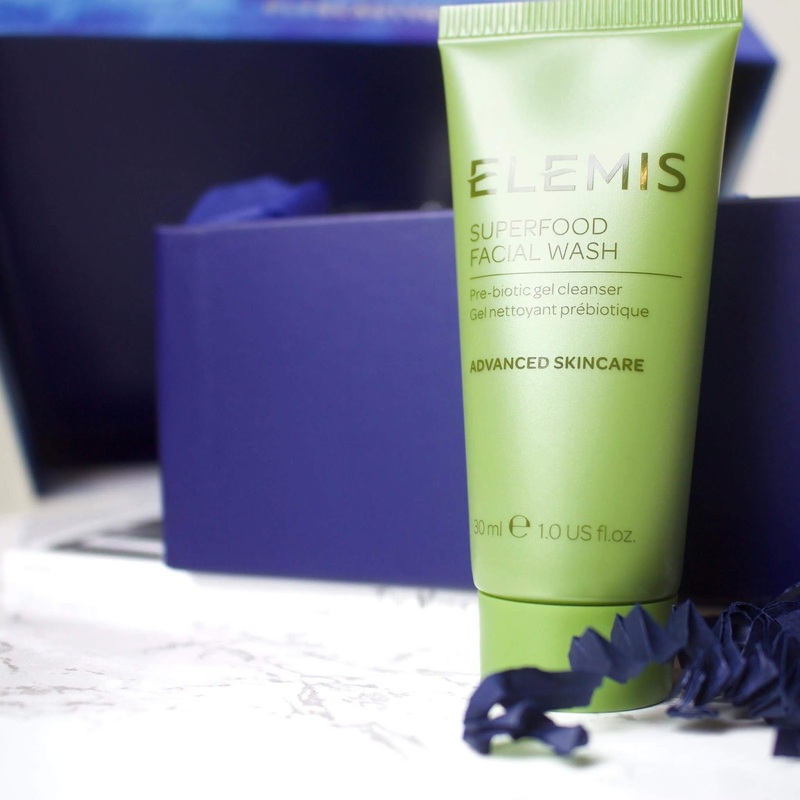 Thanks to Lookfantastic Elemis is becoming a brand that I am beginning to swear by. All of the products I have tried out so far have been top quality, so I wasn’t expecting anything less with this facial wash. The facial wash has a combination of wheatgrass, kale and nettle but tbh it really reminds me of whisky! Strange, huh? Nevertheless, it makes a remarkable difference to my face in the mornings leaving me with fresh healthy glow. 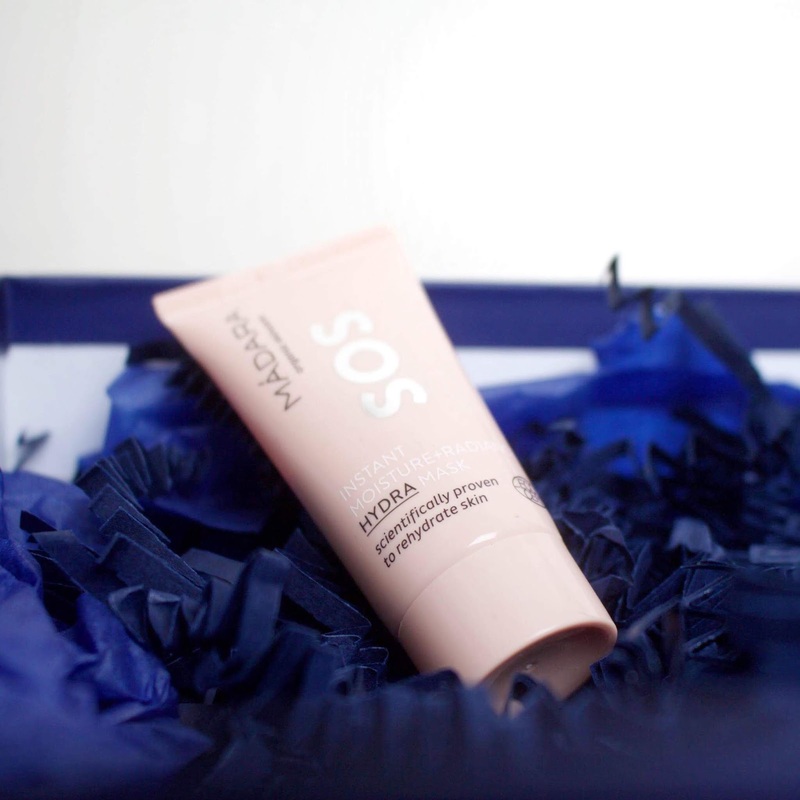 MMmm MMmm MMmmhh… I love this body cream! This was the sneak peak product we have all been waiting for. As previously mentioned, I have heard of the brand Rituals as my mum owns a few of their products, but I had never gotten round to trying the brand out until now. As soon as you apply this moisturiser it immediately absorbs into your skin and the scent is divine – it is a combination of White Lotus with Yi Yi Ren, Ahhmazing! Next month’s sneak peak item is from the brand Kérastase. 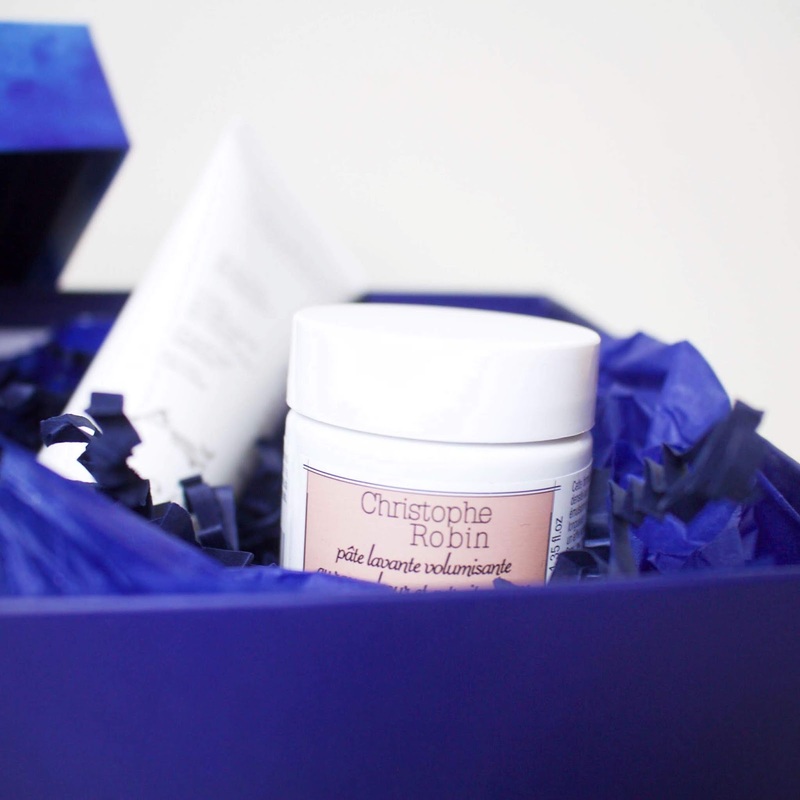 It is the Reflection Bain Chromatique Sulfate Free Shampoo – oooooo! I have tried Kérastase products enough times to know that they are a high-quality brand, I will definitely be looking forward to trying this out and seeing what else is in next month’s Golden Goddess edition box! You can purchase this month’s box here. I hope you all have a lovely start to your Summer this month! "If you’re travelling, you need this – this works!" 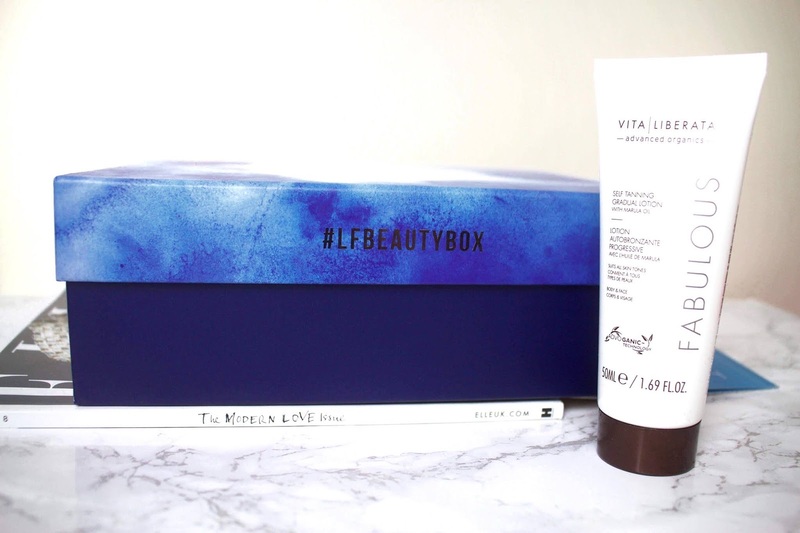 "Lookfantastic Beauty Box May 2018 #LFBEAUTYBOX"